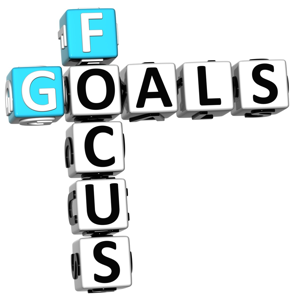 As a business owner, you need to make sure you stay focused on your business or you will get off track. When you get off track you will lose site of the task at hand and you will not be headed in the right direction. There are a number of things you can do to stay focused. One thing you can do is find what works and stick to it. Here are some suggestions that will help you stay focused on your business. Set business goals for the month. When you have a goal for the month you will be able to work towards accomplishing it. Set weekly, monthly, and yearly goals for your business. This will help you focus on them and you will know what you need to do to get them done. This can help you grow your business in ways you never thought were possible. After you set your goals, you need to break them down into bite sized pieces. 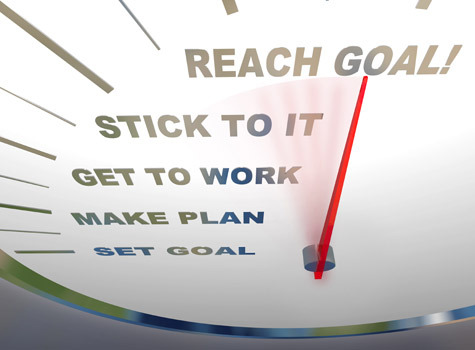 When you know exactly you need to do to reach that goal, it will seem easier for you to reach. The goal you set for the month may seem so far off that it’s not possible to reach, but when you set weekly or daily goals, it will be much easier to move your way along to the end result. Once you have your goals in place, you will need to create a to-do list each day that will remind you what you need to do to reach the goals. Write down everything you need to do in a day so you don’t forget anything. Write them down as they come to you and then number them if there is a certain order they need to be done in. When you create your list right down appointments you have, calls you have or need to make, and specific tasks that need to be done. When you are finished creating your goals and to-do list you need to schedule your time in a calendar so you will know what you need to do and when you need to do it. If you have an appointment or call, that needs to go on your calendar. Then schedule things that are hard for you to get done. For example, schedule your social networking time if this is hard for you to get done. When you schedule your time, you won’t forget to do something you have scheduled at a specific time. This will also help you plan your day according to things you need to get done. Following these three tips will help you stay focused when it comes to your business. It will also help you to remember important things that you have to do. When you set business goals, you will be able to step out a little and grow your business or take it to the next level. The only way you will know what it will take to grow is to set goals, create a to-do list, and schedule your time so you know what you need to do to make it happen. Stephanie on What Are Safelist and Traffic Exchanges?